kc bob: What does it mean to pray? My blogging buddy Mike wrote a good (and short) piece on prayer [here] on his blog yesterday. Here is something that I wrote in response to his post. "I frankly struggle in this area Mike. 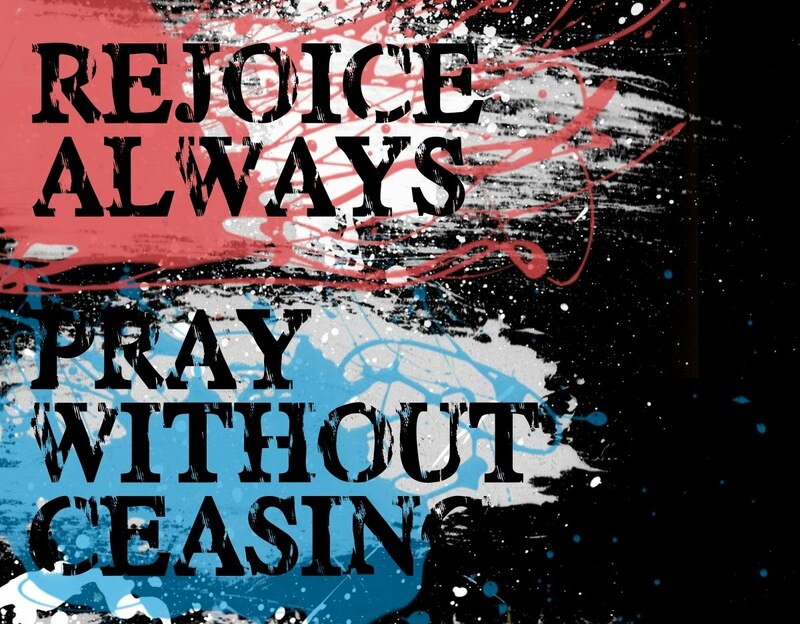 Especially in the areas of petition and intercession. I agree with what you write but wonder if prayer is simply a word we use to describe our relationship with God? Perhaps praying without ceasing is a way to describe our walk with God? I am not saying that we should not intercede or offer petitions but wonder if those are just small facets of what it means to pray?" I wonder how you might describe the concept of prayer. Maybe you can share a few sentences in the comments? For me to pray is to breathe...I can not live without it. i like that description Michelle. Bob, you know I use many "tools" to help me pray. My prayer book by John Baillee with morning and evening prayers. He captures my heart when I pray his words to my Heavenly Father. My Maranatha Worship Bible, is filled with Scripture prayers in the margins for every book in the Bible except Psalms...those are blank for your own prayers. I agree with Michelle...Prayer in my life, my breath..seldom on my knees by my bed, but in my heart and on my lips, in the kitchen, the car, the balcony the bed....I will go and read Mike's article now. Thanks for those inspiring words Wanda.